ERS (Education Resource Strategies) is a national non-profit that partners with district, school, and state leaders to transform how they use resources. The organization recently studied school systems and states with improving student outcomes to learn best practices for teacher professional learning. 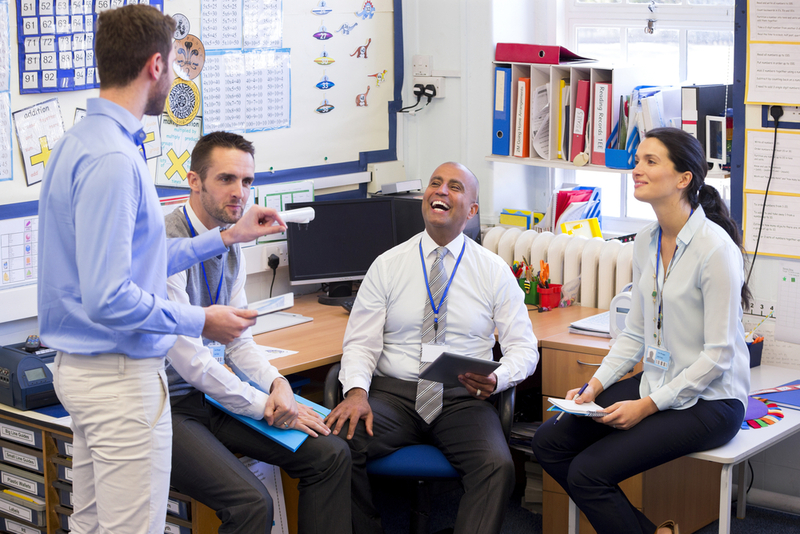 Through these observations, ERS learned that these organizations "connected" professional learning to what teachers do every day, and connected every part of the system into one coherent vision. ERS dubbed this approach "connected professional learning." Explore how these educators put connected professional learning principles to practice to deepen learning for teachers and students alike.